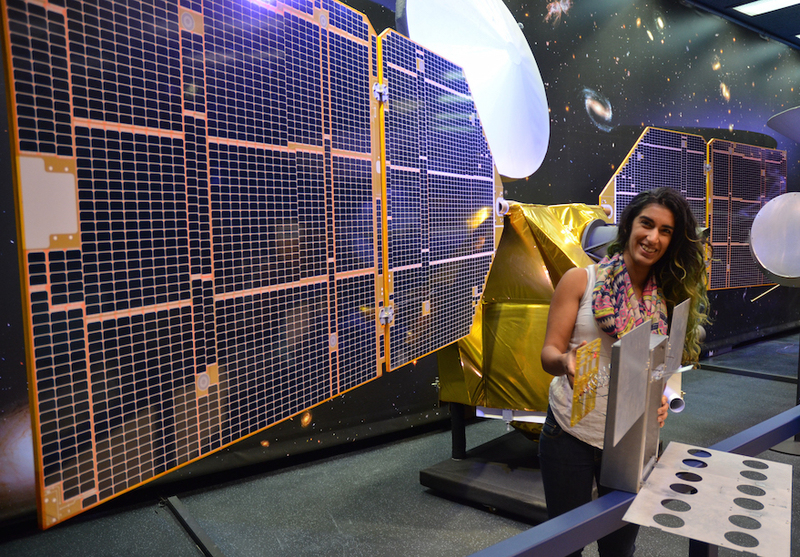 CubeSats are basically smaller versions of traditional satellites, using off-the-shelf technologies. 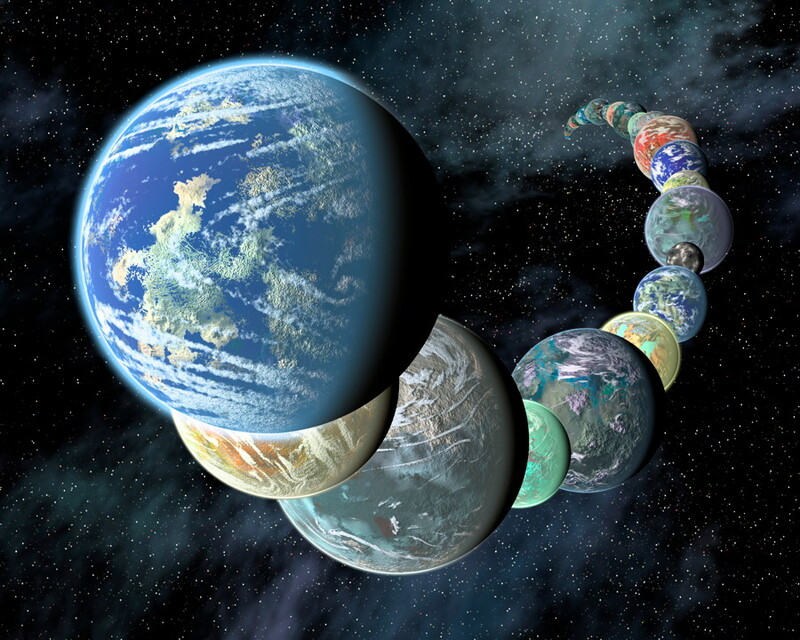 Dozens have already been launched into Earth orbit and many have been designed by university students. 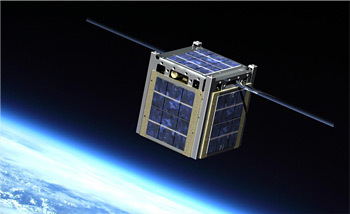 A basic CubeSat is a box roughly 4 inches (10 centimeters) square, with larger CubeSats being multiples of that unit. 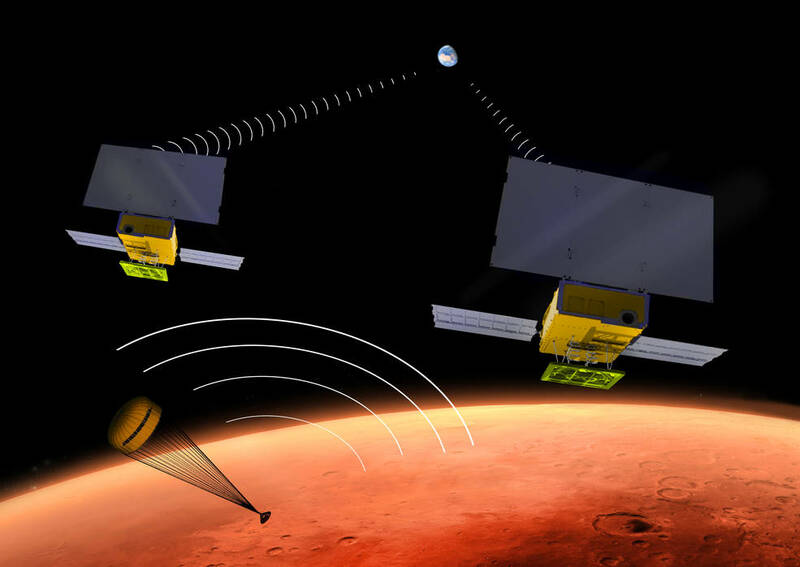 MarCO’s design is a six-unit CubeSat—about the size of a briefcase – with a stowed size of about 36.6 centimetres (14.4 inches) by 24.3 centimetres (9.5 inches) by 11.8 centimetres (4.6 inches).